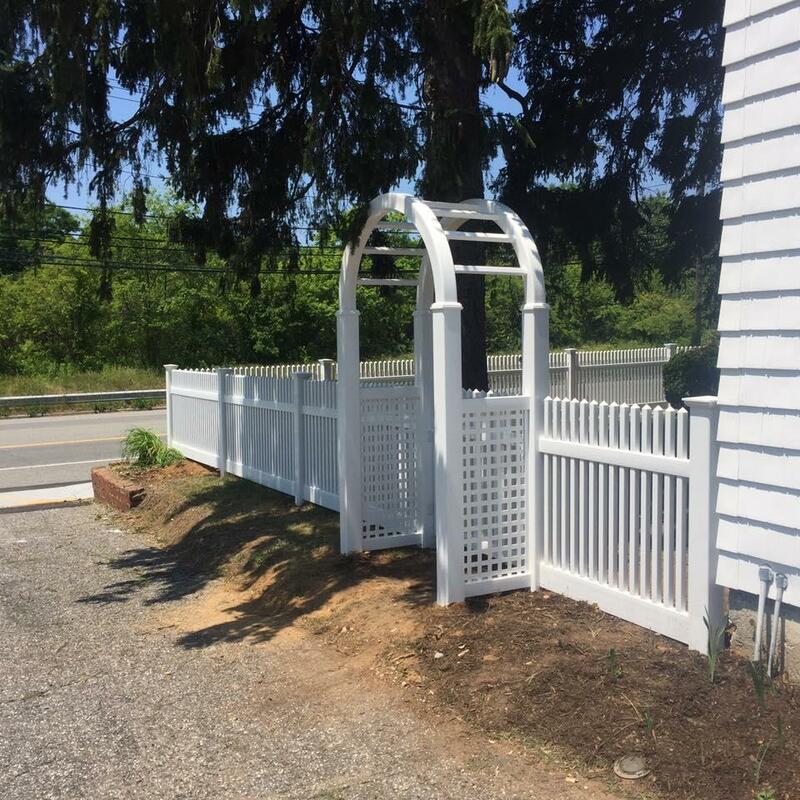 Call the SMITH POINT FENCE team for all your requirements in pergolas and arbors installation. Focusing on quality, we use our years of experience and expertise to complete each project to perfection. Exceptional results and quality customer service are the main aspects of our business. We guarantee complete satisfaction on every occasion. 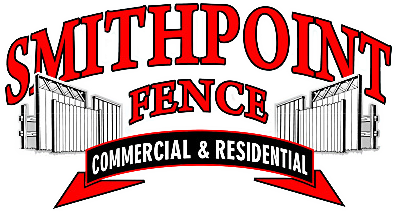 Feel free to call us at SMITH POINT FENCE for a free consultation and estimate. We are able to handle residential and commercial jobs of any size. 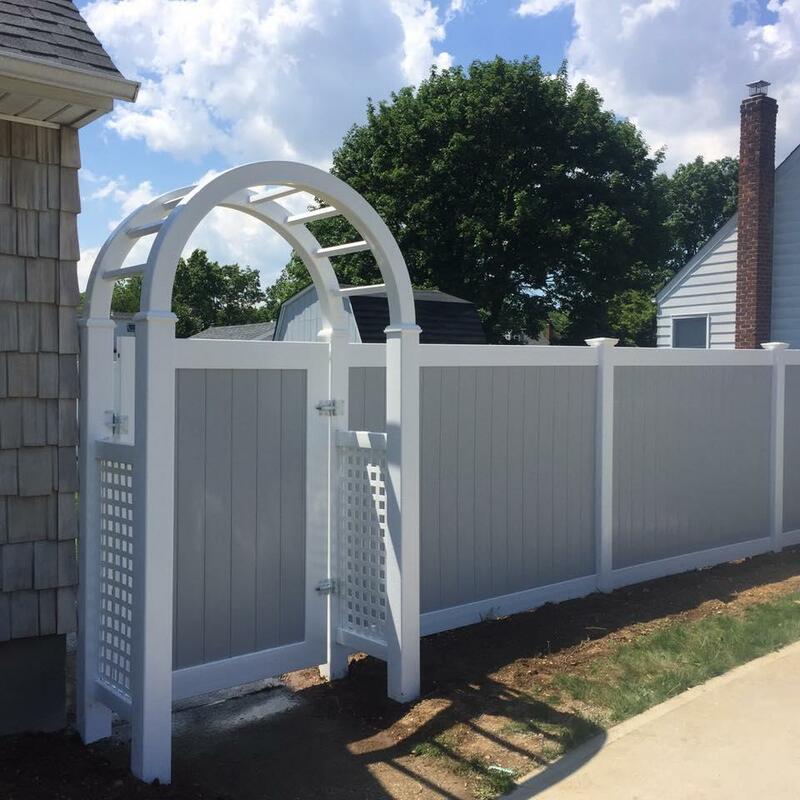 At SMITH POINT FENCE, we make customized pergolas and arbors using quality materials, high-end equipment, and updated techniques that leave no room for product defects and inconsistencies. All our structures are built and installed to the highest standards. Make the right choice and call us today. Our team is available to answer all your questions.